I know what you mean. It was fun enough. A bit like Van Helsing (A guilty pleasure). It didn’t stick to the novel at all and fell short of the classic film by a country mile. 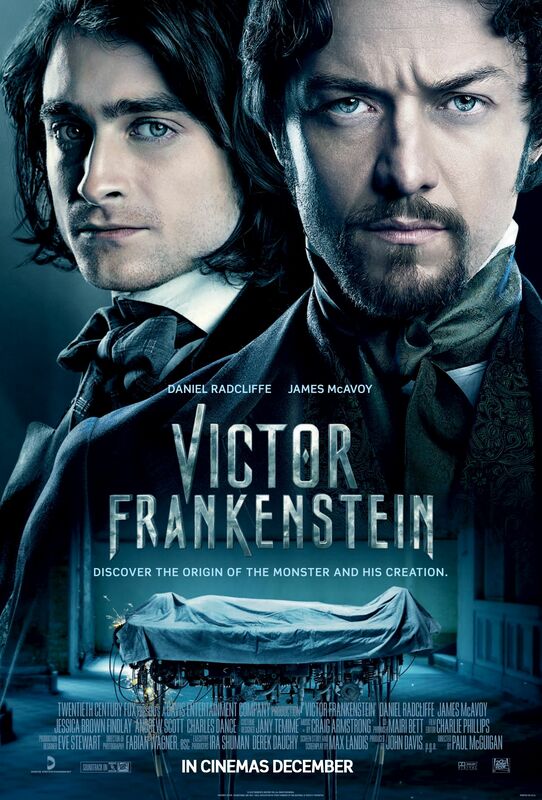 If it weren’t for McAvoy and Radcliffe, it would have been a complete disaster.